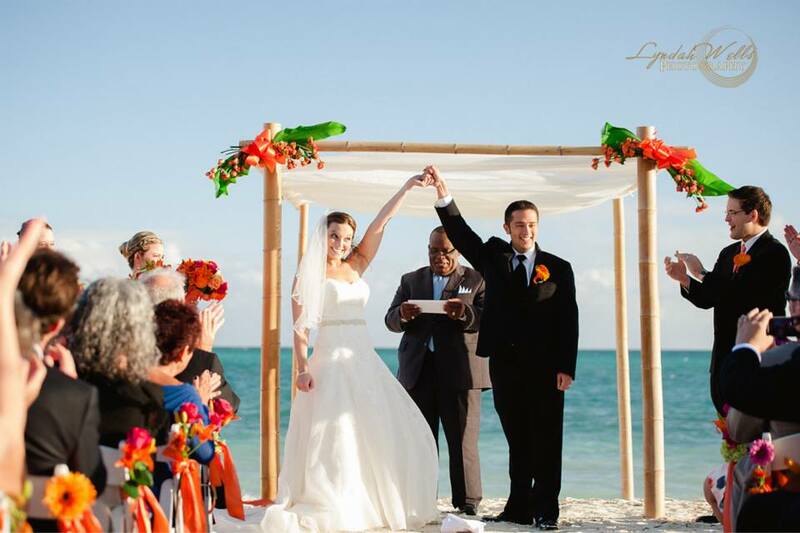 Let Pelican Bay Hotel host your wedding in the Bahamas. The hotel’s tropical island setting and renowned hospitality combine to make your Caribbean wedding and honeymoon an unforgettable experience. An inclusive Bahamas wedding package from Pelican Bay at Lucaya offers unsurpassed attention to detail, and Chic Bahamas Weddings, the hotel’s wedding planner, will ensure every facet of your wedding day. The hotel specializes in hosting Destination Weddings of casual, island elegance for up to 100 guests and offer a setting that caters to every need of both the wedding couple and their cherished guests. It would be a delight to host you and your guests for this most special occasion. This unique, intimate and European-inspired boutique hotel offers unparalleled service, attention to detail and custom designed celebrations through Chic Bahamas Weddings. The hotel’s exotic Caribbean locale is conveniently located just off the mainland United States, yet a world away from everyday life. 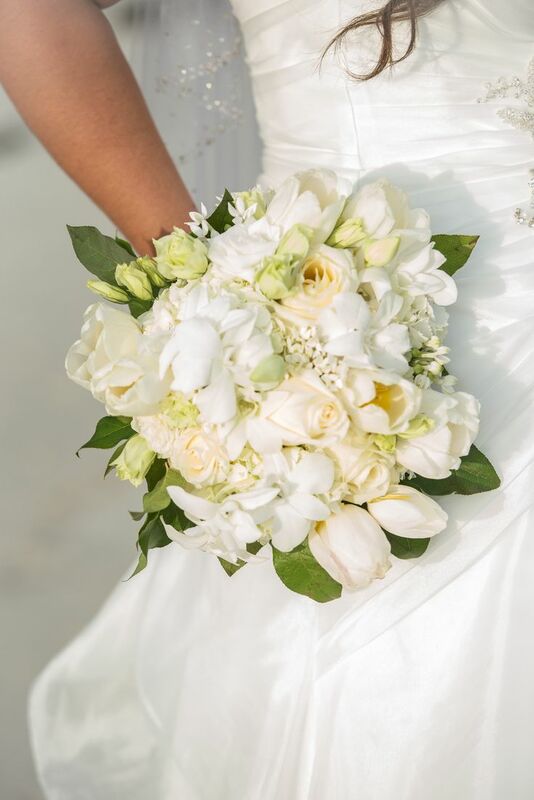 From intimate, unique venues to wedding cakes, floral creations, and memorable cuisine, Pelican Bay at Lucaya can plan your wedding day and make your day everything you have ever imagined. A “Small Treasure of the Caribbean”! Charming and intimate accommodations amidst the finest amenities in a truly unique setting perfectly suited for an “island elegant” wedding of up to 100 guests. So easy to get to! Direct air service from many US cities, including Charlotte, Atlanta, Miami and Philadelphia/Baltimore. Perfect for any budget! Reasonable rates for your wedding guests as low as $129 in the off-season and $189 for waterside state rooms in high season. Good morning! Waking up to a basket of fresh baked, warm breakfast pastries at your door every morning – and each of the lovely waterside state rooms is equipped with an espresso machine to help you jump start your day. Let Chic Bahamas Weddings show you! We’re so sure you’ll love Pelican Bay at Lucaya for your wedding in the Bahamas, you’re invited to spend a night or two with the hotel and see for yourself. The hotel will happily credit to your final wedding billing up to two nights room and tax. 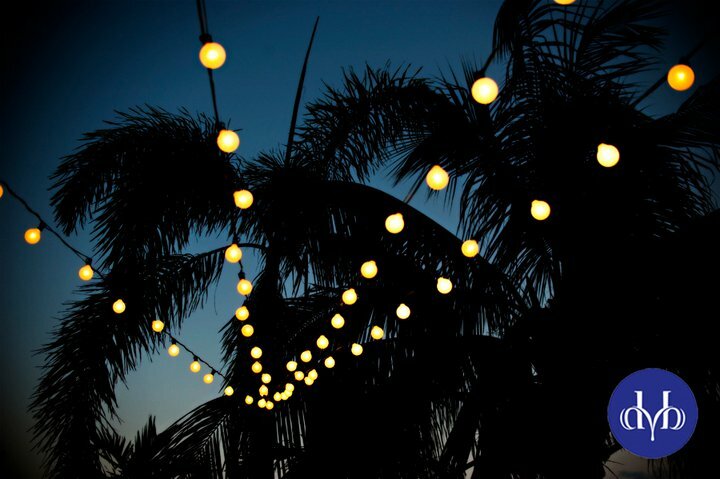 Located within steps of the resort are over 30 restaurants, including Sabor Restaurant and Bar, Bones Bar, the Flying Fish Restaurant, bars, shops, nightly live entertainment, the Dolphin Experience, scuba diving, snorkeling and deep-sea fishing. Immediately across the street are two miles of Grand Bahama’s white sand beach, a full service spa, all four “Grand Slam” surface tennis courts and a casino. One 18-hole championship golf course is five minutes away. And, within a very short distance are miles of pristine powdery white sands beaches and soft adventure excursions to explore. In addition, a number of Grand Bahama Island excursions are easily arranged through our the hotel’s concierge. Amongst these are the Dolphin Experience, scuba diving, snorkeling, deep-sea fishing, bone fishing, sailing, kayaking and soft adventure. The beaches of Grand Bahama are renowned for their soft white sand and crystal clear waters. Guests may contact the hotel’s front desk to arrange for a day trip with a box lunch and transportation to one of the more secluded beaches. Contact Chic Bahamas Weddings today to begin planning your wedding in the Bahamas at Pelican Bay. We plan every element of your special day!